We’re back for our tenth year on Friday, March 6, 2020 at the Columbus Convention and Trade Center! World-class wines, fine foods, hand-crafted beers, Southern spirits and a silent auction all await you at the Grand Tasting. This year we will be featuring The Aflac Culinary Experience prior to the Grand Tasting, an event that has sold out the past five years so get your tickets early! Mark your calendars and plan to join us to meet the chefs, vintners, distillers and brewmasters who will be on hand to share their toasts and tastes with you. All this plus a silent auction filled with a variety of wines, trips and unique treasures. The Aflac Culinary Experience has partnered with the James Beard Foundation to bring world class culinary talent to Columbus, Georgia! Sample dishes from a James Beard Award-winning chef and hear about where they got their inspiration. This ticket also grants entry to the Grand Tasting, so whenever you are ready to sample flavors from all over the area, just head in to the South Exhibit Hall at the Columbus Convention and Trade Center! This event has sold out for the past five years and a limited number of tickets are available, so be sure to get your tickets early! This year, the Aflac Culinary Experience will feature the tastes and flavors of 2017 James Beard Award Winner Kevin Nashan, Owner of Sidney Street Cafe in St. Louis, Missouri and The Peacemaker in St. Louis and Tulsa, Oklahoma. Kevin won the 2013 Cochon 555 Barbecue Competition and that same year his restaurant, Sidney Street Cafe, was named Restaurant of the Year by St. Louis Magazine. He was also a featured competitor on Esquire Network’s show “Knife Fight”. The Columbus Symphony Orchestra was Founded in 1855 by Mendelssohn’s student, Herman S. Saroni, the Columbus Symphony Orchestra became the second orchestra formed in the United States. The symphony disbanded during the Civil War and both World Wars, but always reorganized during times of peace. In 1949, the organization as we know it today, was formed and has performed for 69 consecutive years. Long recognized as one of the southeast’s finest musical ensembles, the CSO currently employs up to 90 musicians for any given concert and performs at RiverCenter for the Performing Arts. A cookbook author and teacher with an encyclopedic knowledge about food, the late James Beard was a champion of American cuisine. He helped educate and mentor generations of professional chefs and food enthusiasts, instilling in them the value of wholesome, healthful, and delicious food. Today JBF continues in the same spirit by administering a number of diverse programs that include educational initiatives, food industry awards, scholarships for culinary students, publications, chef advocacy training, and thought-leader convening. The Foundation also maintains the historic James Beard House in New York City’s Greenwich Village as a “performance space” for visiting chefs. We couldn’t be more honored to host some of the most interesting and creative brands and vendors to come out of the American Southeast. We pride ourselves on bringing these amazing vendors to the Synovus Toast of the Town. Together we will celebrate an amazing array of brilliant culinary, beer, wine, spirit and specialty food providers in our area. Interested in participating in Synovus Toast of the Town for 2020? As a participating Vendor, you will have the opportunity to showcase and promote your products in a unique way during one night to 1,500 event guests. In addition, your participation helps the community by supporting the Columbus Symphony Orchestra. There is no booth rental fee for vendors and the event will help promote all participating vendors before and after the event with social media and other forms of advertising. It’s going to be a packed house for the Grand Tasting! See below for a list of vendors and products that will be available for sampling! Don’t miss the delicious food and unique cocktails by renowned chefs and mixologists from around the Southeast. This year’s featured chef is 2017 James Beard Award winner Kevin Nashan, Owner/Executive Chef of Sidney Street Cafe in St. Louis, Missouri. Tickets for the Aflac Culinary Experience also include entry to the Grand Tasting. This event has sold out for the past FIVE years and a limited number of tickets are available, so be sure to get your tickets early! The best local and regional breweries, distilleries, wineries, spirits and restaurants will be featured at the Grand Tasting. In one evening, guests will have the opportunity to taste all the best products on the market. Round-trip airfare for two (2) people on Delta Airlines from Atlanta to La Guardia Airport with a round-trip private transfer from La Guardia to the hotel and back. Three (3) nights accommodations at the luxurious Plaza Hotel at Central Park South with daily continental breakfast included. Two (2) tickets to an unforgettable dinner experience at the iconic James Beard House. Two (2) tickets to a Broadway show of your choice. Dinner for two (2) at a James Beard award winning restaurant in New York City. *Blackout dates apply. Must be redeemed by March 1, 2020. No cash value. Tickets are non-refundable/non-transferable. Theatre tickets based on availability and an upgrade fee may apply depending on the winner's desired show. We appreciate our sponsors for their dedication and contribution to the Synovus Toast of the Town. Sponsors play an integral role in igniting discovery, making new connections with registrants, and contributing directly to the Columbus beverage and food community. 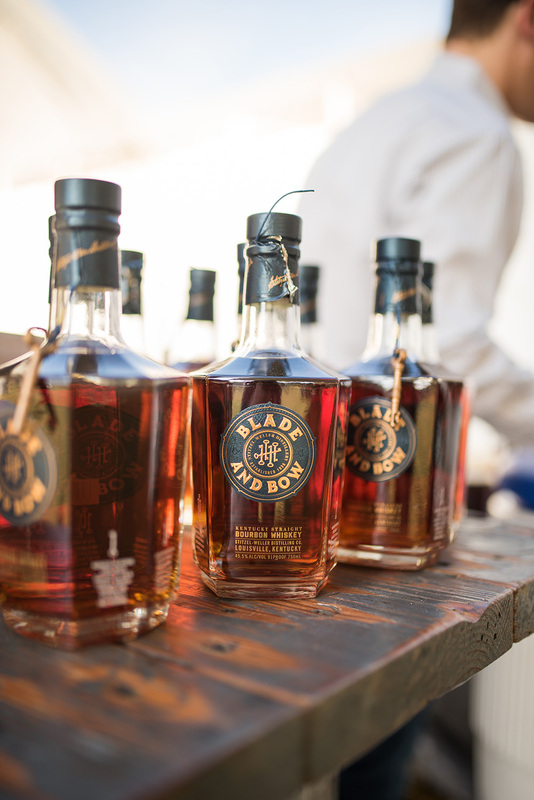 Bridging the gap between brand presence and brand involvement, Toast of the Town Sponsors provide specific initiatives that benefit our attendees while enhancing the overall experience. Our sponsors set out to create inviting platforms to bring registrants together to discover and share ideas while connecting with their brand on a more personal level. 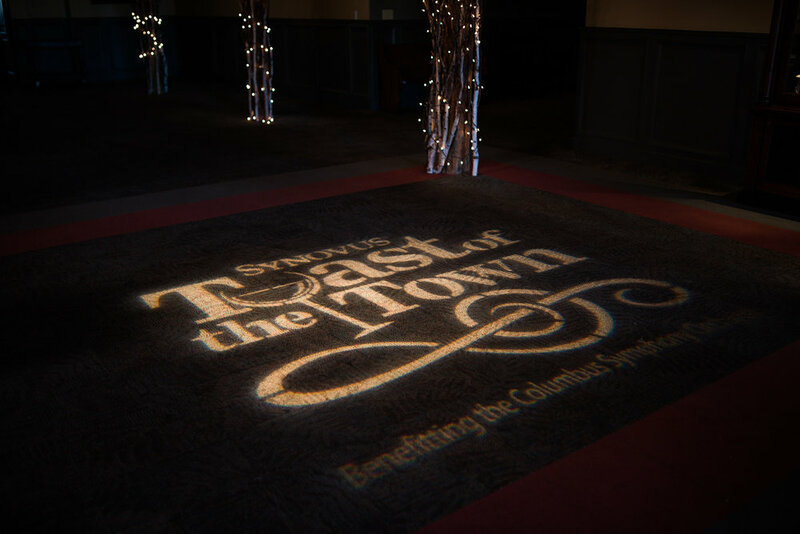 The 2020 Synovus Toast of the Town will be held at the Columbus Convention and Trade center located in beautiful downtown Columbus. Situated on the banks of the Chattahoochee River, this venue is the perfect place to enjoy world-class wines, fine foods, hand-crafted beers, Southern spirits. Join us March 6th for a very special evening. We’re here to answer any questions or address any comments you might have regarding the Synovus Toast of the Town event. Please fill out the form below and we’ll be in touch with you as soon as we can.